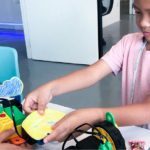 Future Ready Academy participated at SmartKidz Asia 2018, a 3-day event held between 30 November and 2 December 2018. The idea was to engage with parents and educate them about digital and 21st century skills that are essential for The Future of Work. 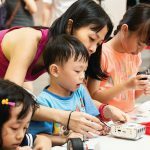 The event was held at Singapore Expo Hall 5B. 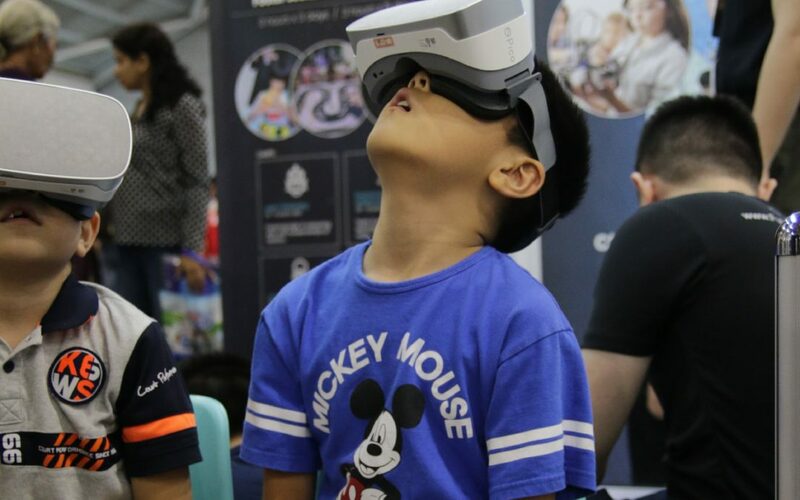 Various fun and game workshops with robotics and coding were conducted, including programming drones to fly, racing with robots, digital manga art, code and roll, digital animation. 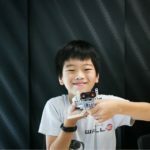 Parents and kids got a first-hand idea of what it is like to create and control actual robots and what a solid skill in coding could mean for their future. Over 300 people visited our booth during the 3-day event. In case you missed it, don’t fret. Our experts are available online. Email us at enquiry@futurereadyacademy.com to find out more.